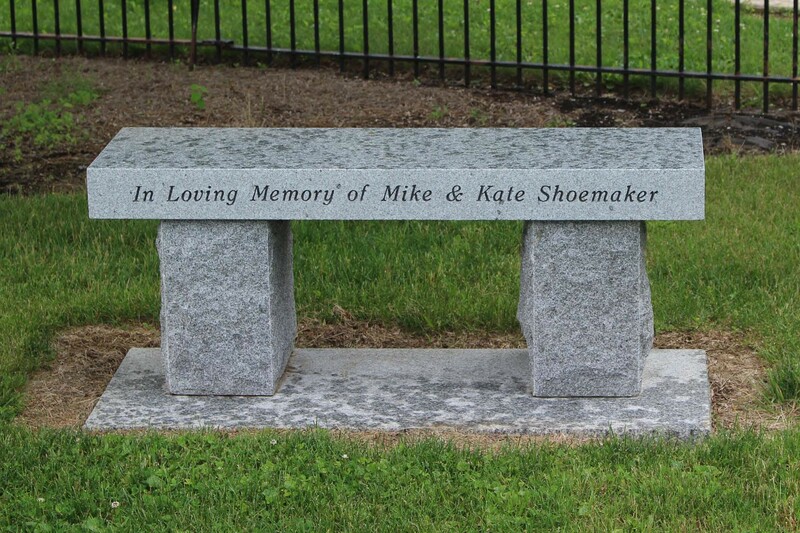 With the financial support from the Centre Foundation Kathryn K. and Roy D. Shoemaker Charitable Trust Fund and donations, we are continually making improvements in the cemetery. 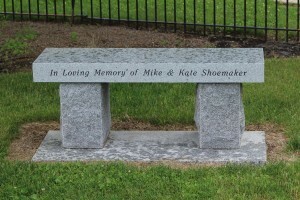 2011 Landscaped and repaired the covered bench in the cemetery incorporating a display case. 2011 Replaced the roof on the utility shed. 2012 Cleared and seeded the northwest border. 2012 Created a WEB site for the cemetery that includes a burial search with a military service listing. 2013 Installed a fence along the northwest border. 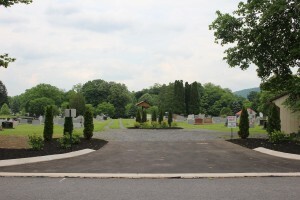 2014 Changed access driveways to the cemetery by widening the access at Nixon Road, shutting off the access via Kirk Street and installing a new access onto Chester Drive. 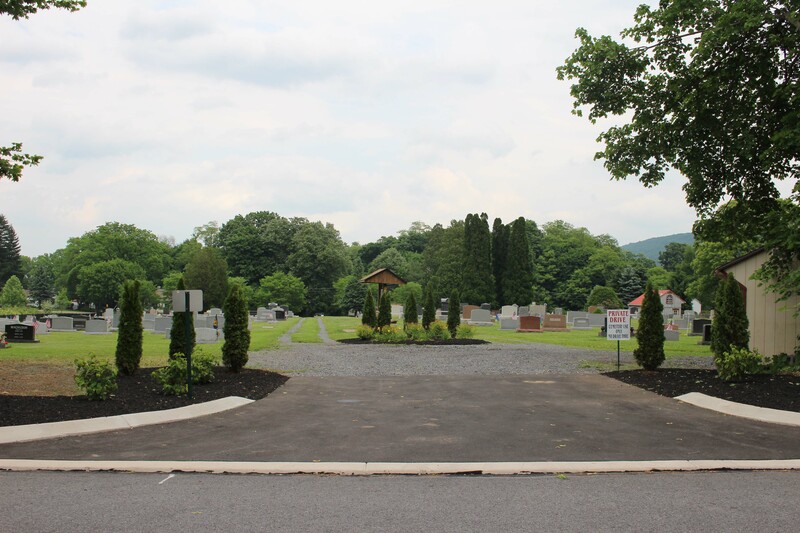 2014 Added stone to the cemetery road. 2015 Landscape the Chester Drive entrance. 2018 Installed permanent property corner markers. Suggestions for future improvement can be sent to the Secretary.